Having participated in racing all around the world since 2006, they had completed more than 20 expedition events by then and had organised numerous corporate programs. 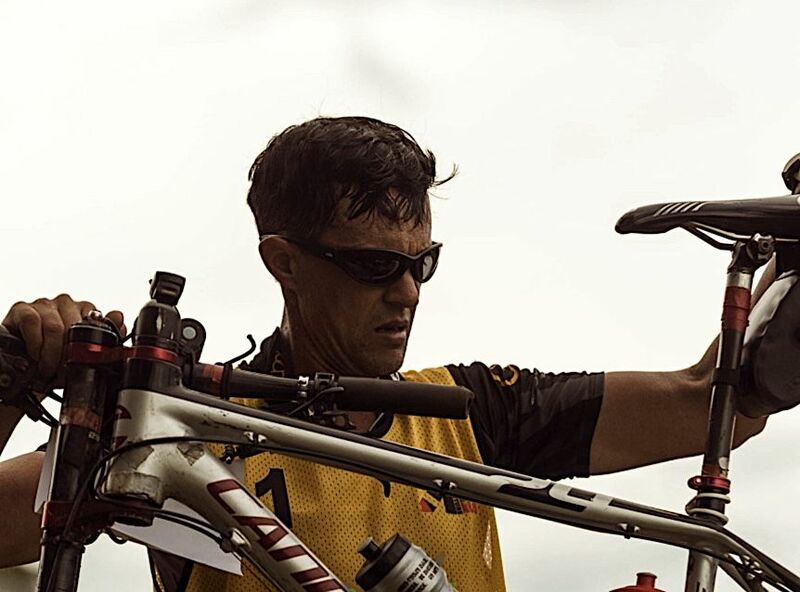 Their dream was to organise a race set in a spectacular location, that was a serious challenge but also still achievable (with some amount of training obviously) for weekend warriors, not just for elite athletes. Weekend warriors quite often struggle in this race, but this is where the magic happens and they learn a lot about themselves and their teammates, and discover, explore and become even better versions of themselves. Serge and Maria studied various maps of Victoria and discovered a narrow stretch of water within 2 hours from Melbourne. December was set as the month that the race would take place and preparation began. There were countless sleepless nights, as a lot of aspects were new and unfamiliar to Serge and Maria, but the course was set, permits were received and teams lined up to take on the brand-new race in a brand-new location. The biggest challenge they faced was a lack of resources, but with the help of friends and the overall welcoming atmosphere, brought spirits up. Participants climbed Mt Samaria and few nearby hills, bush-bashing their way through the Mt Samaria National Park and Strathbogie State forest. Not surprisingly, Peak Adventure’s, Jarad Kohlar and James Pretto, were the winners of the inaugural race. Blackheart’s Rob and Kathryn (not Preston yet) became the first Mixed winners, beating French champions, Jacky and Mimi, by just 2 minutes. 3 courses were set: 24, 12 and 4 hours. Adventure Junkie spotted the big body of water that is Eildon Lake, and it looked like the perfect place for an adventure race. The wildest and steepest part of Eildon Lake National Park, in Goughs Bay area, in the middle of the bush at the camping ground, was chosen for HQ. A decent thunderstorm threatened the event from the start, but it soon cleared up and teams took off. There were some stops on the island to shelter from lightening later on, but everyone arrived back safely. Once again, Team Peak Adventure, Jarad Kohalar, who had teamed up with another young gun, Alex Hougton, were unbeatable. Josh Street and Damon Goerke tried hard but did not quite make it. Rob and Kathryn came in third overall and the first mixed. Eildon Township became the HQ of the 2013 and 2014 editions. Two courses overlapping at the starting place only were set, with a lot of hills, hot weather and good competition. In 2013 there was a battle of titans - Hugh Stodart/Sam Stedman vs Josh Street/ Damon Goerke vs Rob/Peter Prestons. Hugh and Sam came in first, 30 minutes in front of Josh and Damon. Rob and Peter coming in another 13 minutes behind them. Another year in Eildon and another battle with the heat and steep hills. Hugh Stodart teamed up with Josh Street this time, dominating over Gary Sutherland and Leo Theoharis, and the French, Thiery Ellena and Jarad Kohlar in third. Kim Beckinsdale and Dave Schloss demolished the mixed field and came fourth overall. The Adventure Junkie family grew by one more member in 2015, so they took a break from big events to prepare for the next chapter. 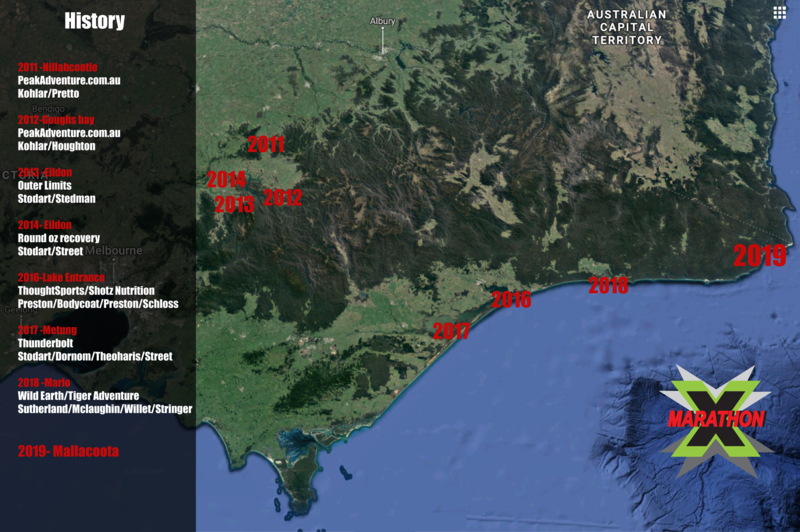 2016 was the start of a new era of X-Marathon and East Gippsland became its residence. Four-person teams were introduced, kayaking gear became a part of event entry and the course gradually started to extend, up to 30 hours this time. Rob Preston’s team ThoughtSport/Shotz Nutrition won, Team AdventureJunkie.com.au, led by Hugh Stodart, came second and Dynamite Adventure, powered by local gun Tim Boote, came in third. The coastal village of Metung became home for X-Marathon this year. 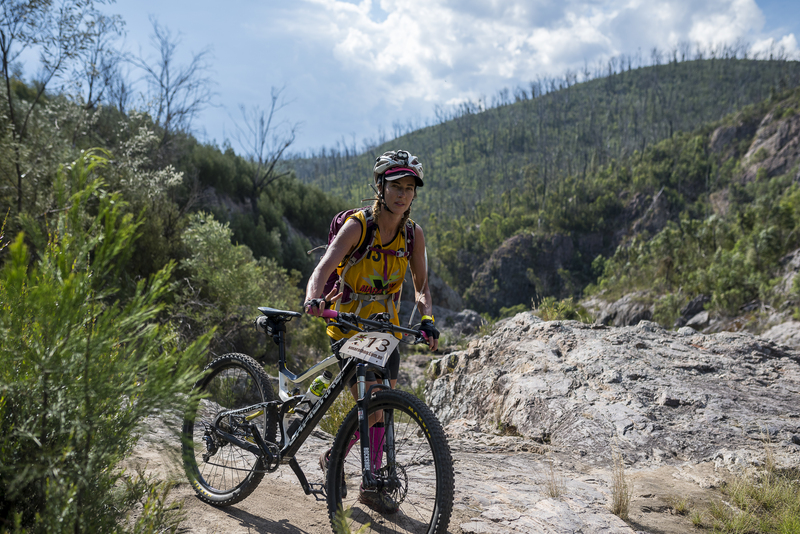 Teams undertook another epic course from Mitchell River National Park and back to HQ. New Thunderbolt (previously AdventureJunkie.com.au) won over PeakAdventure.com.au, with BMX Bandits coming in third. Another victory in the racing CV of Hugh Stodart. A snowy edition took the game to the next level. A just under 3-hour bus drive took teams close to the NSW border to scenic MacKillops Bridge, where they started a linear course back towards the ocean. The distance was tough, as were the teams. Wild Earth/Tiger Adventure took the win over Thunderbolt AR in a last-minute spurt near the finish, with Thought Sports coming in third. Starting from a parking area in Lake Nillahcootie, showing X-Marathon has grown up to be a premier event, HQ was located in a stunning coastal resort and included in the entry fee, dinners in Gold Clubs, with top logistics and online satellite coverage. An honorable mention for the most top placings belongs to Hugh Stodart, whose team came first 3 times:- in 2013 (with Sam Stedman), 2014 (with Josh Street) and 2017 (with Josh Street - who had 2 victories total by then, Bern Dornom and Leo Theoharis). Jarad Kohlar won 2011, 2012. In 2019 we take another step and extend the duration of the course to 60 hours in order to maximise chances for all teams to complete the whole course without the need to be short-coursed. Additionally, the location of the race is getting further into the wilderness and along the coast, with pristine national parks and remote gorges. The goal of our events is to take you on an epic journey, to explore a new location and bring a new edge to your own abilities. Saying that we exactly mean it - minimal loop legs and maximum wild sections which are almost impossible to visit on your own. A truly tough mental and physical challenge. 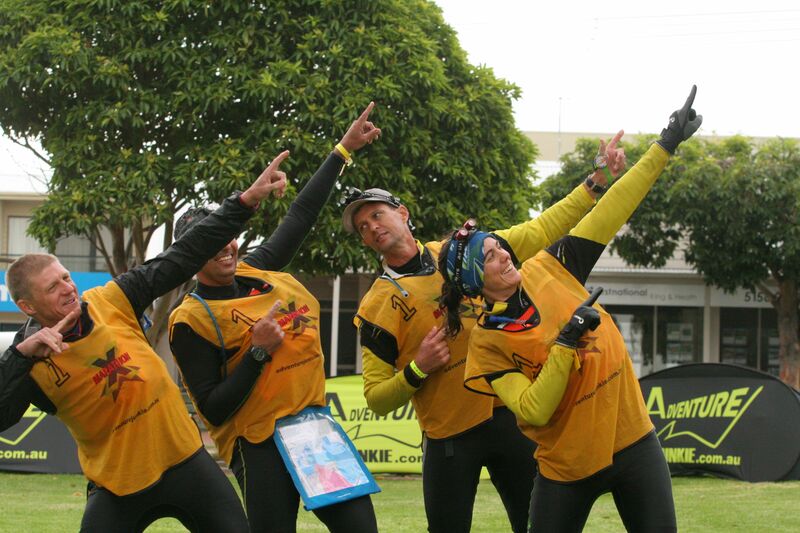 Our philosophy is that adventure Racing is an adventure first of all. We’re taking you on an adventure. If you are looking for a simple course in parklands, go on a park run or suburban orienteering – those this are fun too - but of a different kind. While our courses will take you to some seriously wild places, we still keep in mind that everyone has a different background and abilities and we seriously focus on your safety. All legs and options are checked multiple times. This is our favorite part of course preparation - the only difficulty these days is choosing who will go and who is on parental duties! We do not compromise when managing risks - satellite trackers and satellite phones are included in the entry these days to cover you in all scenarios. We are also in consultation with all authorities, all the time if any risks arise and any course modification is required. 2019 will open up opportunities for a lot of teams to get a taste of the win as some of the top teams will be absent due to Eco-Challenge Fiji in Sep and World Champs Sri Lanka in early December. The longer cut-off time will mean that there is room for extra rest and we expect all teams to be able to complete the whole course. The history to be continued on 1-4thof November, will you put your name into it?